The Switch-Tek ultrasonic level switch is broadly applied in chemical, solvent, hydrocarbon and petroleum based liquids. It has CSA approval and is intrinsically safe for use in hazardous area locations; media examples include fuel, acetone and hydrochloric acid. 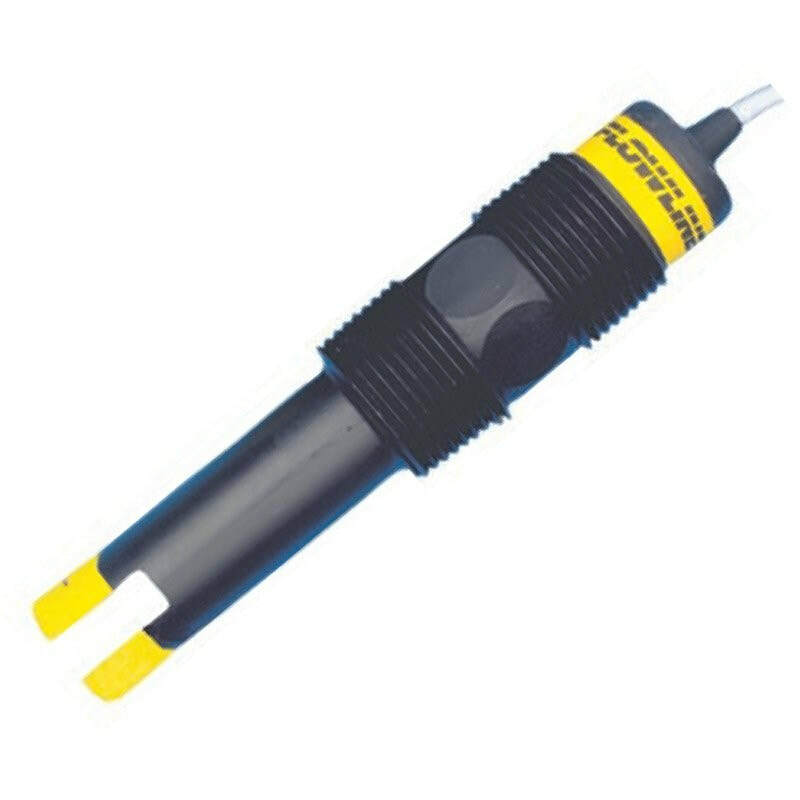 Both the submersible sensor probe and cable are constructed of the same rugged PP or PFA Teflon® material. This unique packaging design is completely sealed for maximum reliability. The 1A relay provides a reliable switch interface with remote devices such as a PLC, SCADA or alarm. The submersible sensor is universally mounted through the wall or inside the tank. Intrinsically safe ultrasonic level switch for a wide range of liquids including chemical, solvent and petroleum.